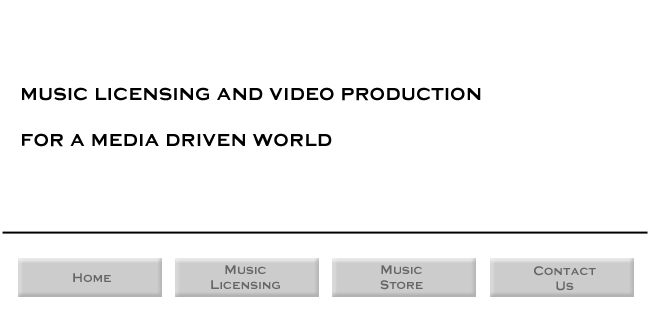 LoFREEQ Recordings began expanding into video production in 2008 and since then has built a reputation for producing high-quality marketing, promotional and event videos for companies such as Michelob, Kawai Musical Instruments, Cruzaders, Inc. and Matt Mitchell Racing. Corporate films and promo videos are all about sharing a message...telling a story. LoFREEQ Recordings sets itself apart from many other boutique production houses by focusing on the story. We don't simply shoot pretty images, slap together glorified music videos and present them as promo videos. We tell stories. If you have a story you need told through video, contact us at freeqs@lofreeq.net. We'd be happy to help you get your message out. Please see below for a couple of examples of our work. Matt Mitchell, one of the top sprint car drivers on the West Coast, consistently reached the podium in USAC/CRA and West Coast Sprint Car events. LoFREEQ Recordings produced this promo video and provided all of the soundtrack music. The Taste Awards honors the best in food, fashion and lifestyle programming on TV, in film, online and on radio. LoFREEQ Recordings produced Latino Weekly Review Magazine's coverage of the 2014 Taste Awards and provided all of the soundtrack music. Kawai builds some of the finest acoustic and digital pianos in the world. This demonstration video for their ES7 digital piano was produced by LoFREEQ Recordings for use on Kawai's website and YouTube page.